What does Central Carinthia have in store for you? Carefree fun in the waters of the small, warm lakes, pleasurable hikes, easy cycle trails and plenty more to discover as well. 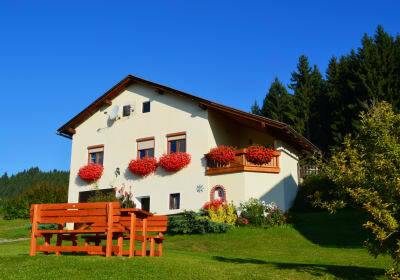 The rich cultural and culinary variety will ensure eventful holidays all round the energy city of St. Veit an der Glan. The grapes mature on the sunny slopes, next to stately castles and ruins from bygone ages. The legendary medieval city of Friesach and Hochosterwitz Castle, the most beautiful of its kind in Austria, are just waiting to be taken by knights of all ages.